Prepare your brain to be unchained. If you thought white on black racism was just an American issue think again; regrettably racism is a worldwide issue and just last month Australia was no exception. A young Sudanese woman named Josie Ajak, immigrated to Australia when she was just 8 years of age. 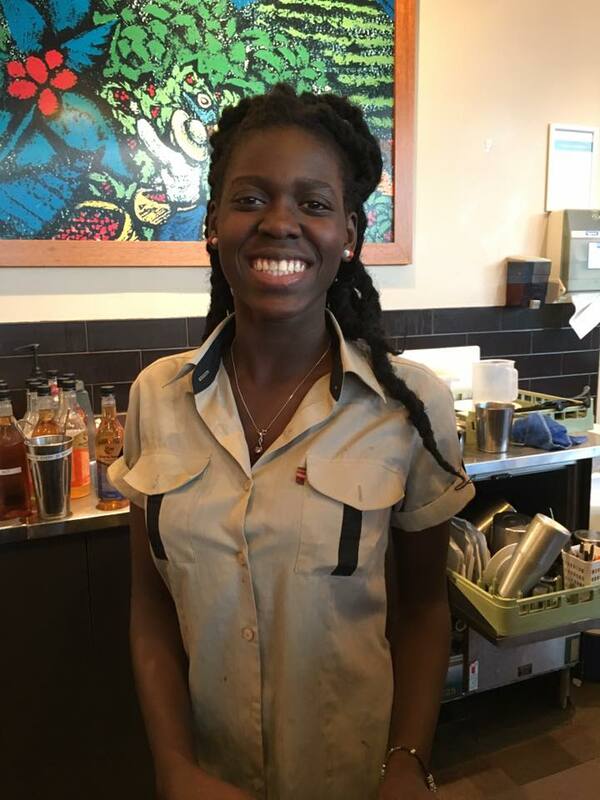 Josie was working at her post as a barista at Gloria Jean’s coffee shop in Cairns; a city of Queensland, Australia. While assisting customers, Josie encountered a very unpleasant attitude from an older white woman. As she began to take the woman's order, the woman told her that she did not want to be served by a black person, then impolitely ordered Josie to get a white employee to serve her. 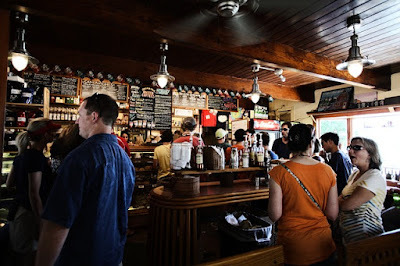 Though appalled by the nerve of the woman, Josie remained polite and reassured the racist woman that she would go and retrieve a white co-worker to take her order. Josie then went to the back of the coffee shop and told the rest of her staff what the lady said to her. When hearing what happened the entire staff refused to serve the woman; and a customer named Stacey Sellars stood up to the woman on Josie's behalf. Josie's co-workers were shocked at how well she handled the situation. Later that day a close friend of Josie, named Jade Arevalo made a post on Facebook bashing the racist woman; and commending Josie for handling the situation with poise. Arevalo also went on to say that the woman who refused service from Josie should know better than to judge a person by what's on the surface, being as though she herself travels in a wheelchair. Arevalo also said that Josie is one of the most kind and friendliest people anyone could ever meet. She encouraged everyone visiting the coffee shop to give Josie a hug and say Hi. The post went viral fast, receiving over 1000 shares on Facebook and over 1000 comments with people showing their support for Josie. Co-workers and friends started sharing “#buyacoffeefromjosie” all over social media. Josie in her own words expressed, "...the support I've received has transcended borders, cultures, continents and has shown how much racism is frowned upon everywhere." She also expressed how truly thankful she was for all the support she received. Cairns has a population of 157,847 residents, and only about 4,400 of those residents are immigrants from South Sudan. Hopefully this event shines light on not only Australia, but the entire world; and be an example for all to show just how lame racism is. It's also a reminder for blacks around the globe to set their cultural and ethnic differences aside in support of each other; especially in a world where there are still many people who may consider themselves superior to others based on something as banal as skin tone. The Facebook posts mentioned in this article can be found below. Throw The Whole Holiday Away: Columbus Day! Could Nike Lose Its NFL Apparel Contract?